Ubuntu One is your personal cloud. But it's not just about syncing files — whether you need to access your contacts, notes or bookmarks from any computer or the web, enjoy your favorite music from a cloud integrated store or stream your entire collection to iPhone and Android mobile phones — we've raised the bar on personal clouds. 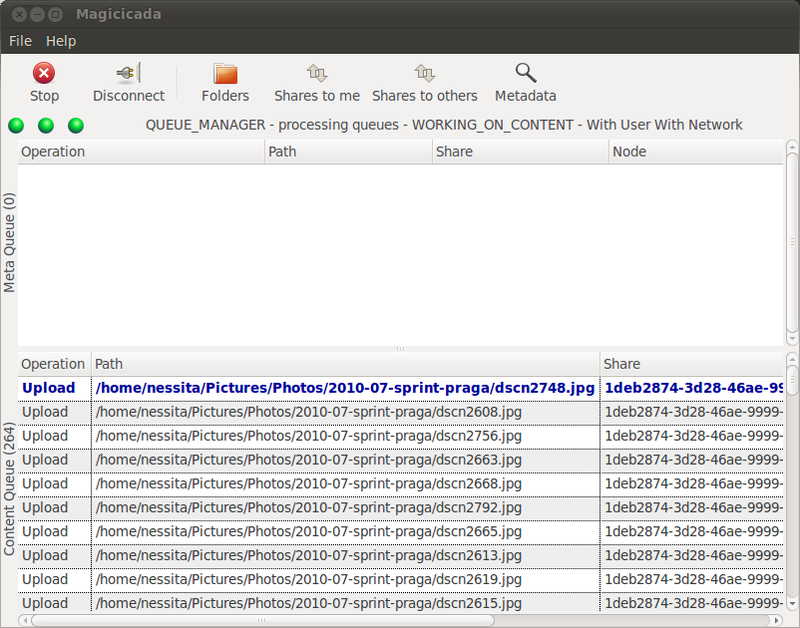 This application provides a GTK+ frontend to manage the file synchronisation service of Ubuntu One.